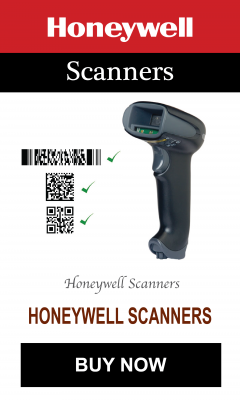 There are two types of RFID tags: passive and battery powered. 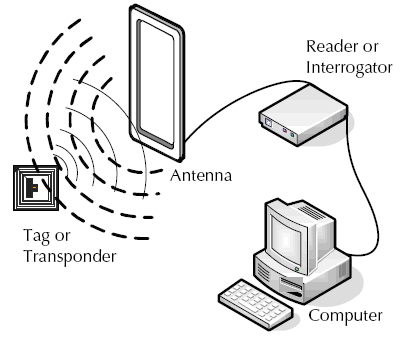 A passive RFID tag will use the interrogator’s radio wave energy to relay its stored information back to the interrogator. A batter powered RFID tag is embedded with a small battery that powers the relay of information.